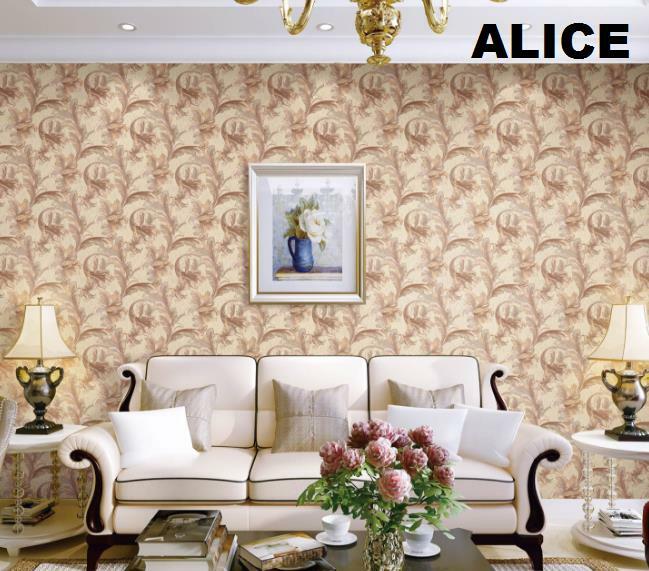 Silk garden Imported Wallpaper in Ashok Vihar Delhi. 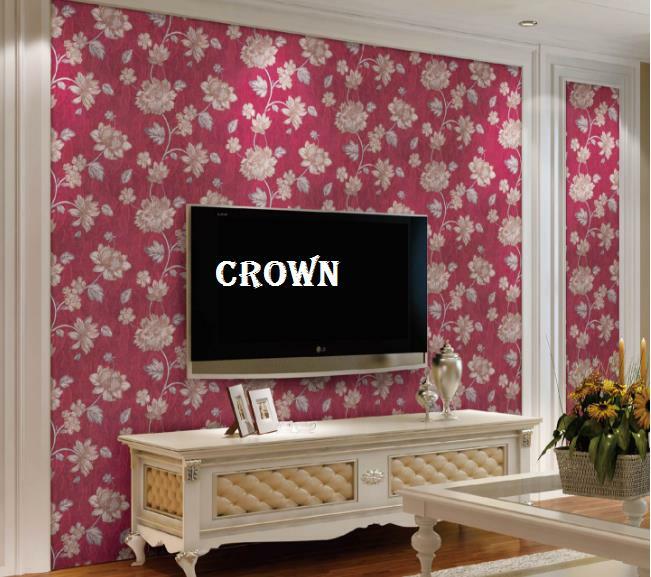 This dark and pink flower wallpaper will give you brightness of your plain wall. 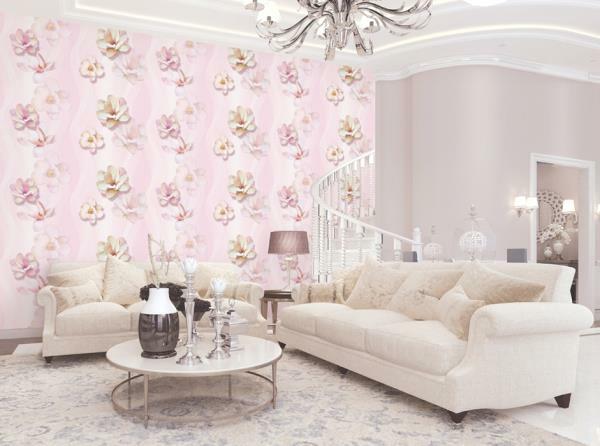 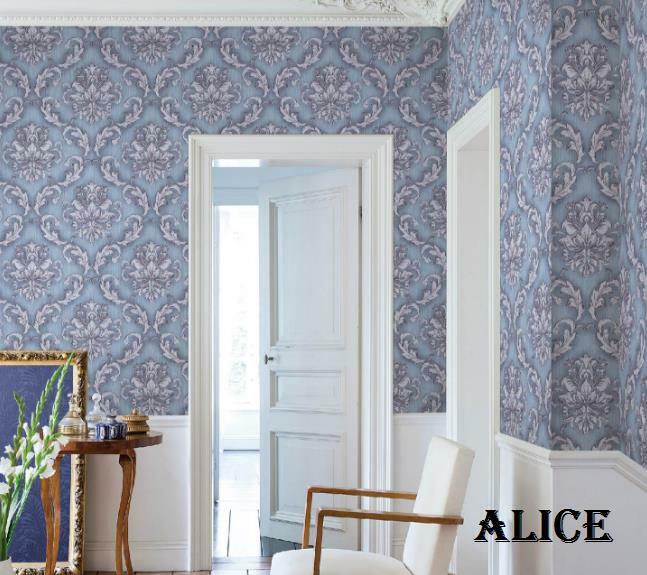 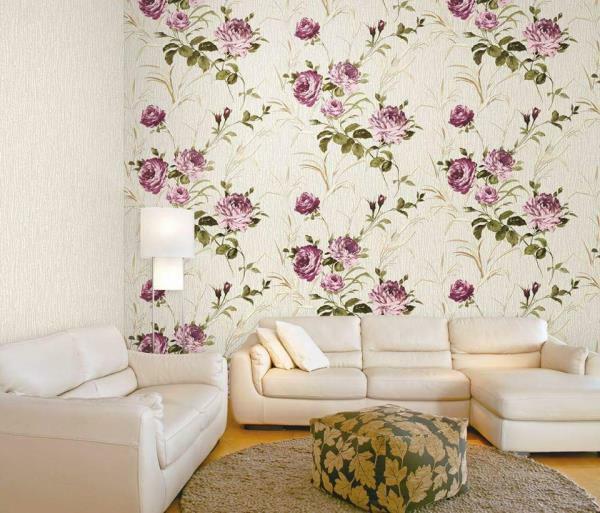 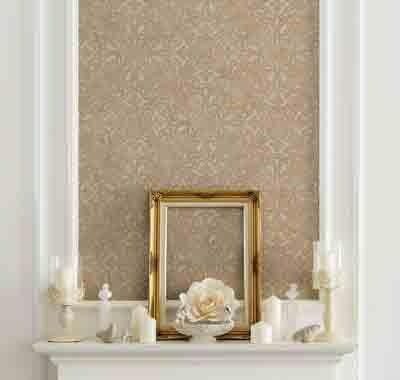 Silk garden wallpaper 40037-4 is floral pateren for living room wall. 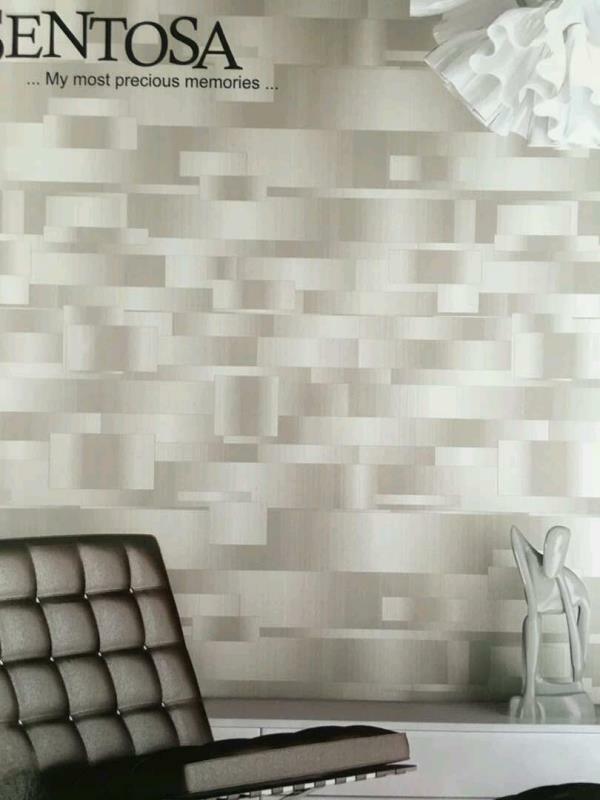 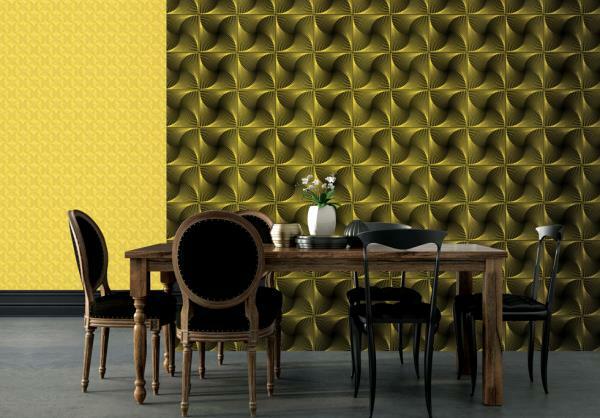 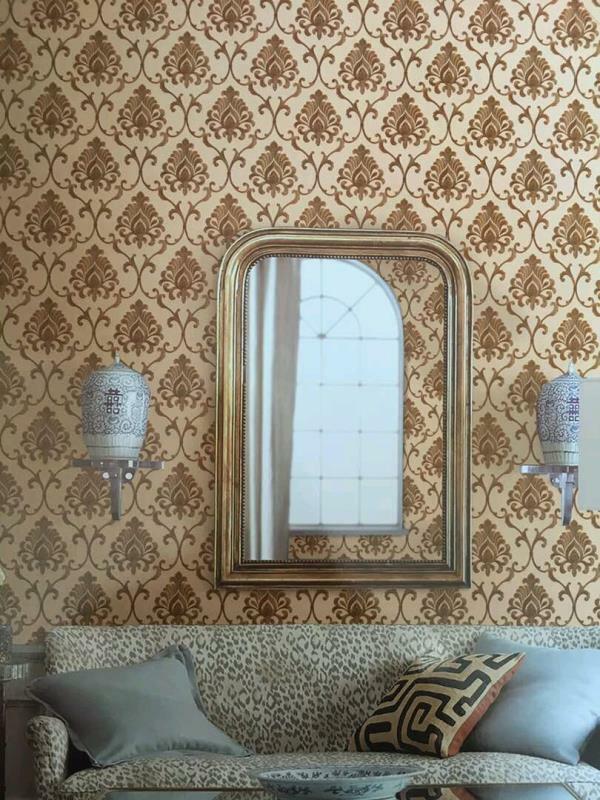 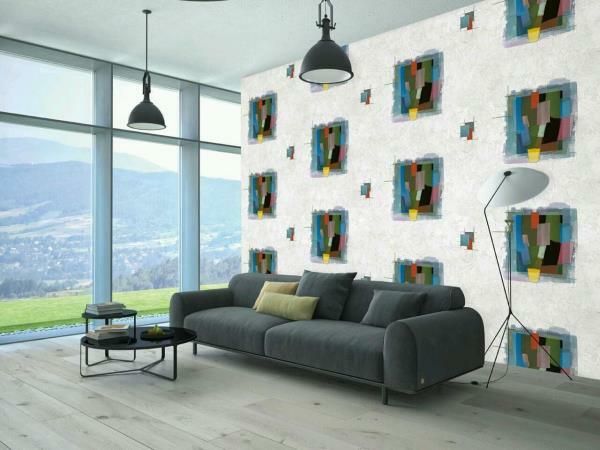 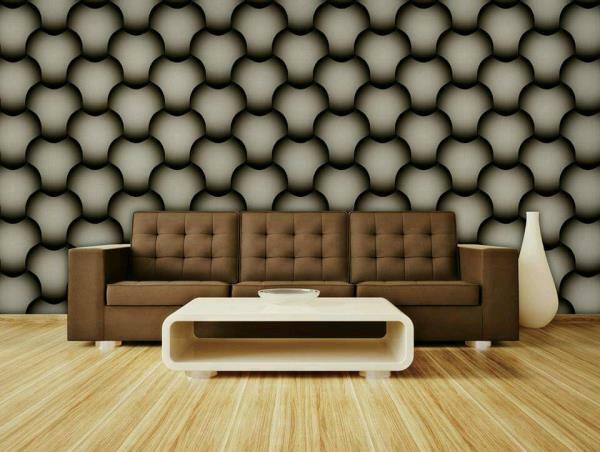 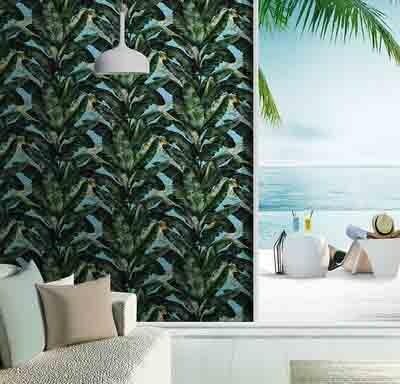 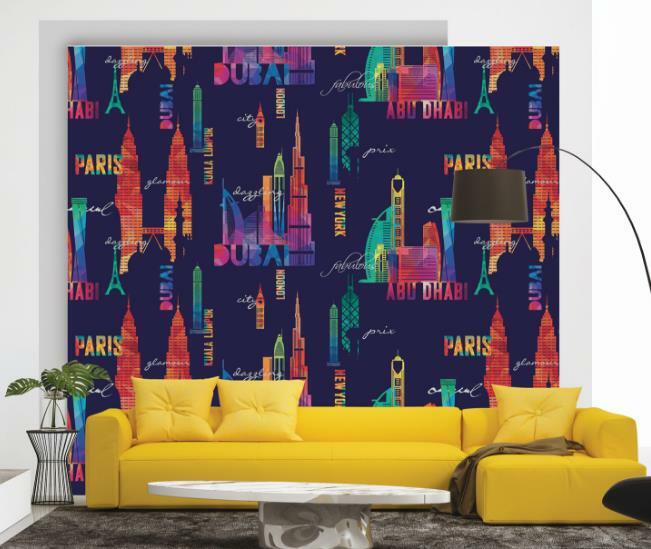 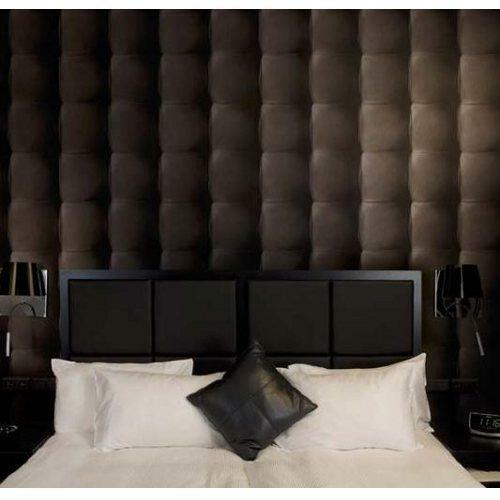 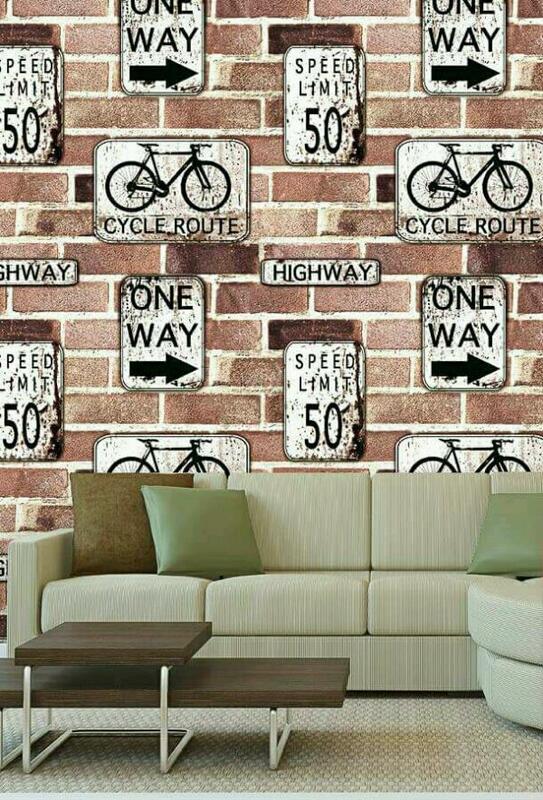 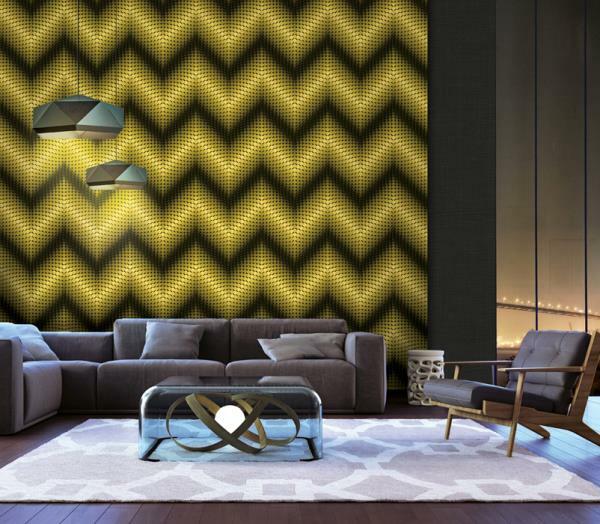 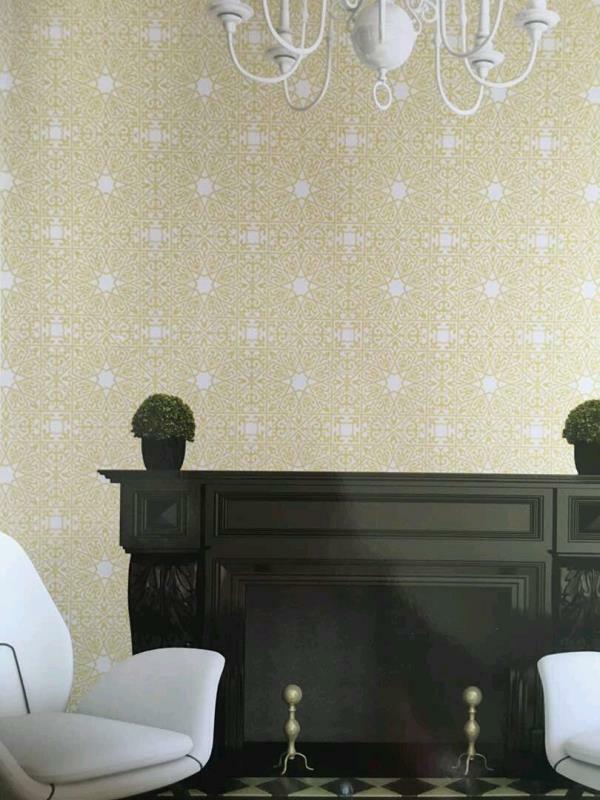 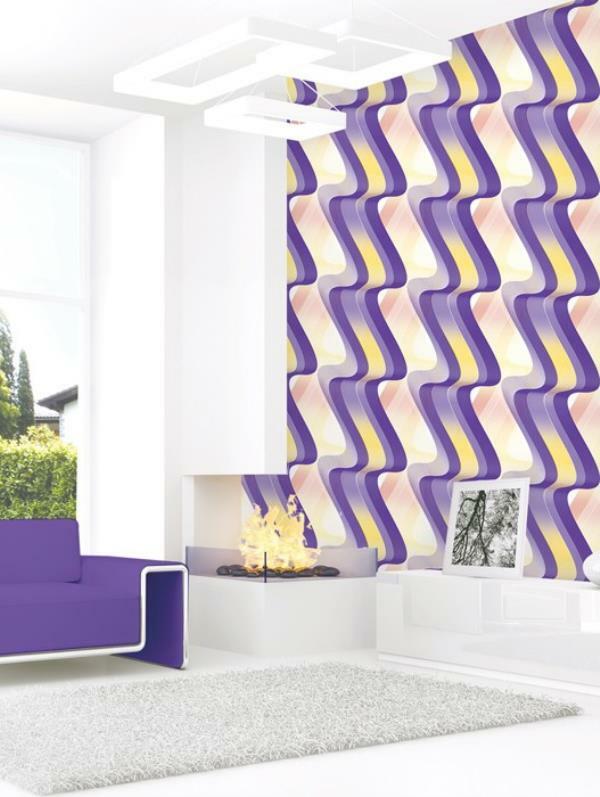 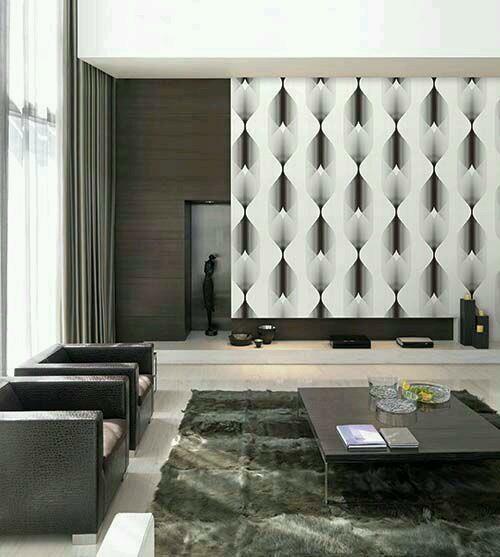 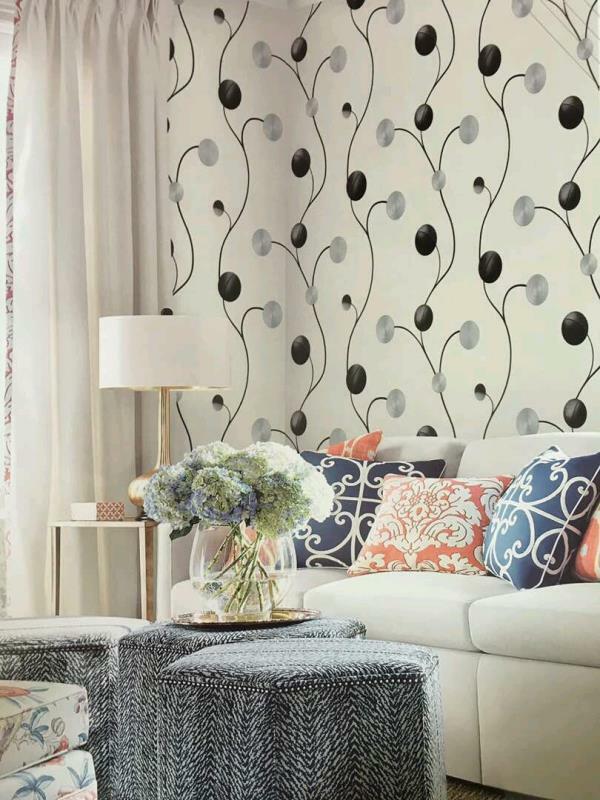 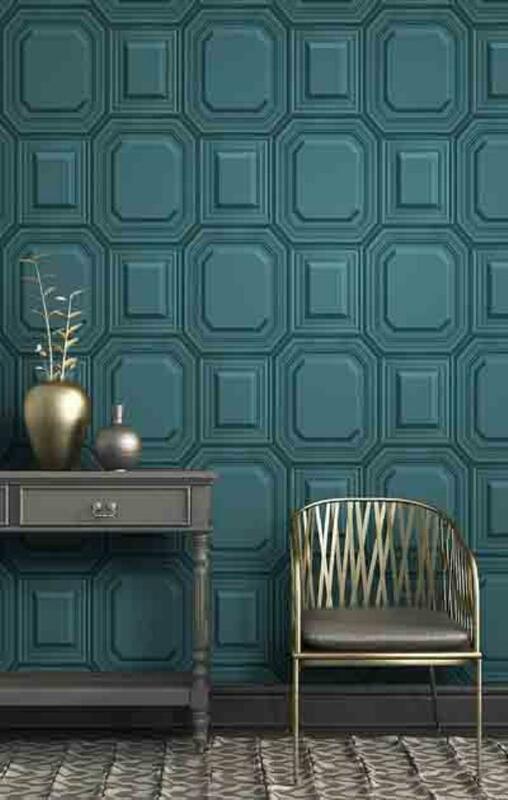 To buy call us Wallparadise-Vinyl Wallpaper in Ashok vihar. 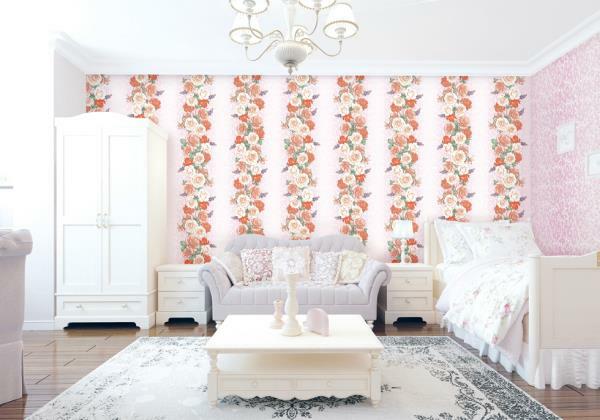 Pink flower wallpaper in Pitampura Delhi This Pink Flower wallpaper for girl room. 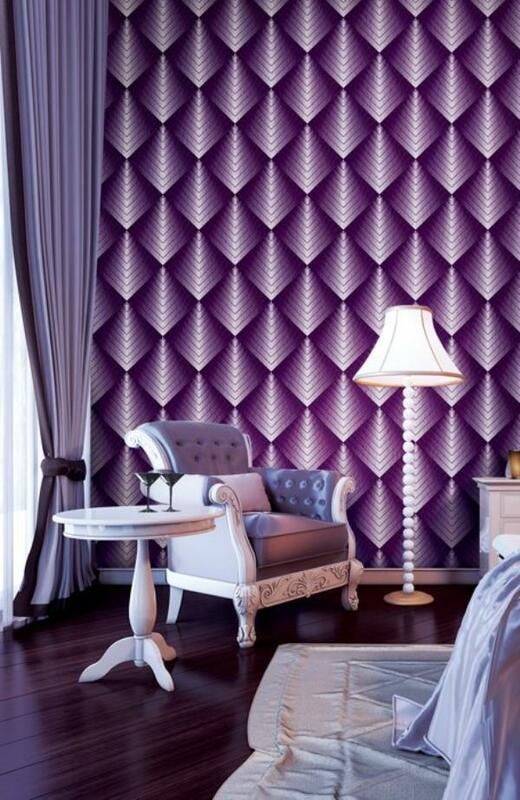 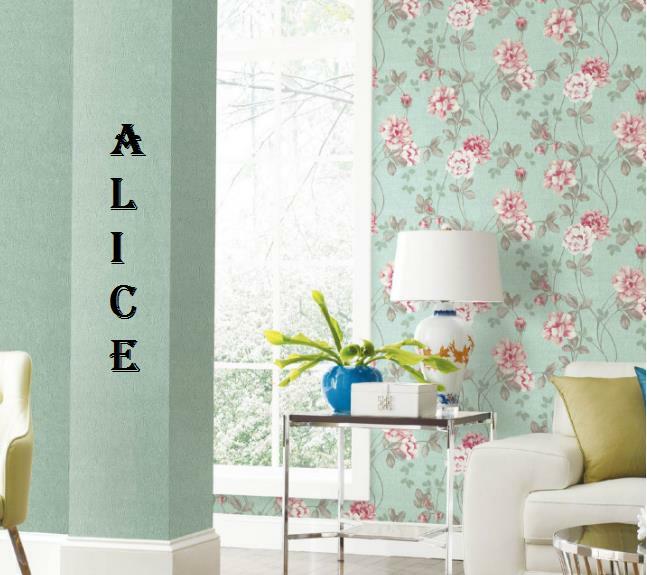 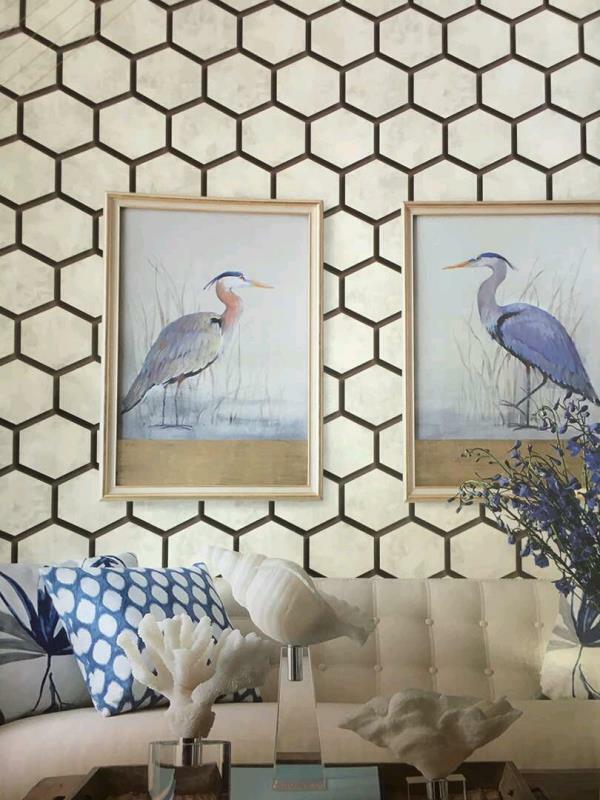 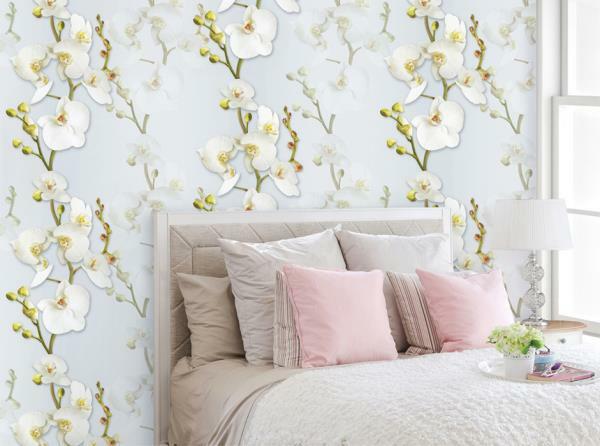 Silk effect wallpaper gives you a nature beauty to girls room. 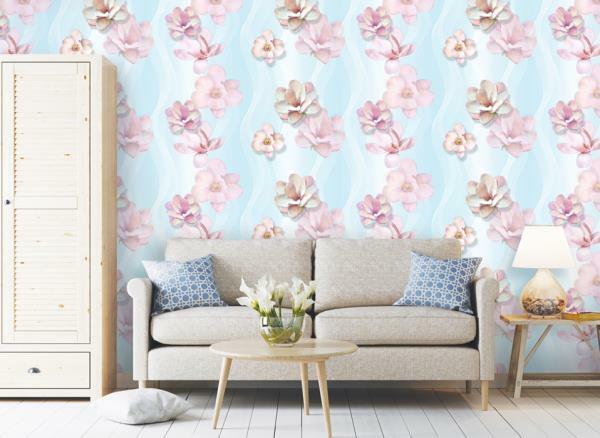 This is 3d flower collection. 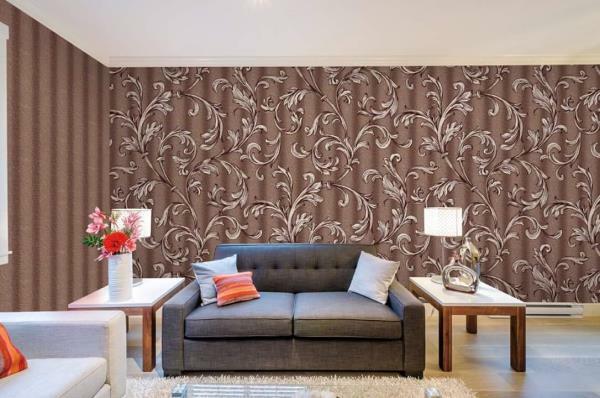 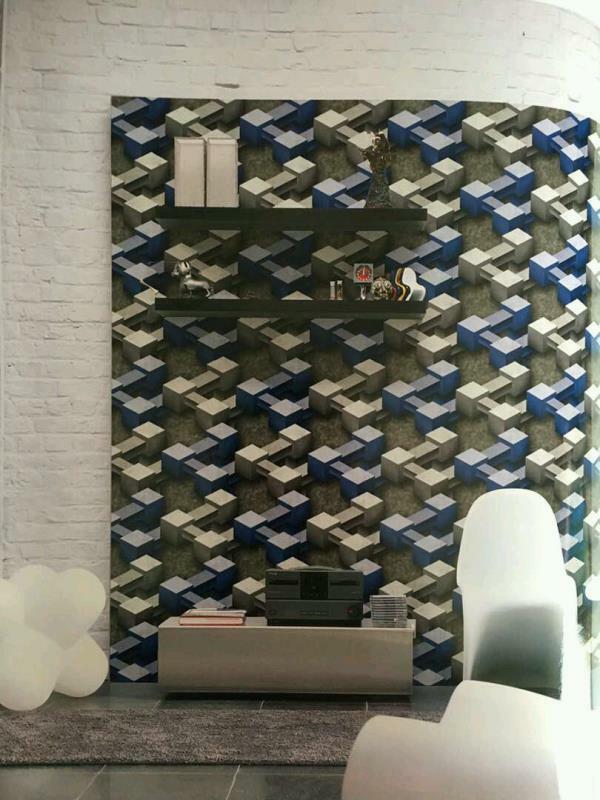 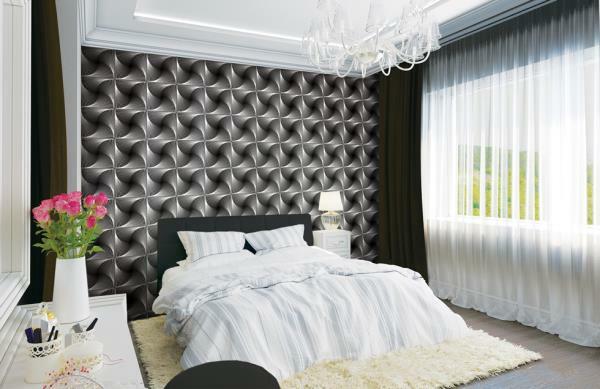 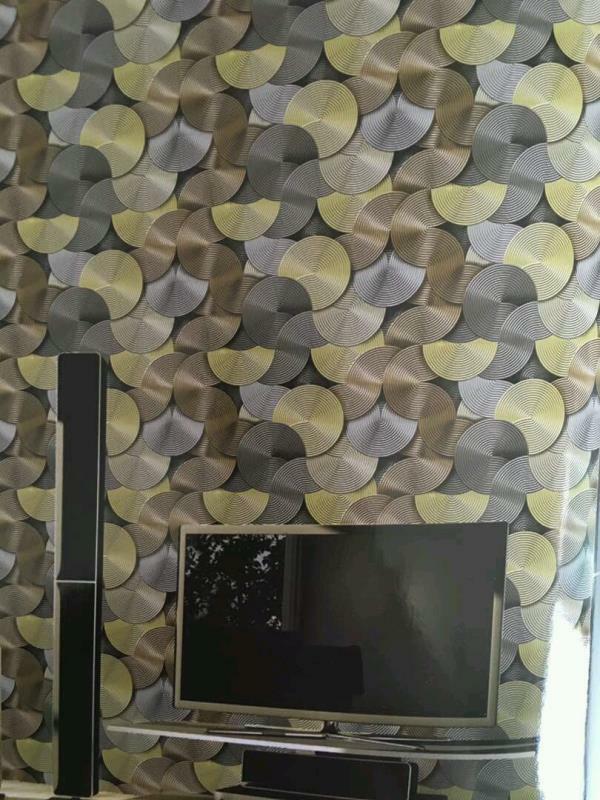 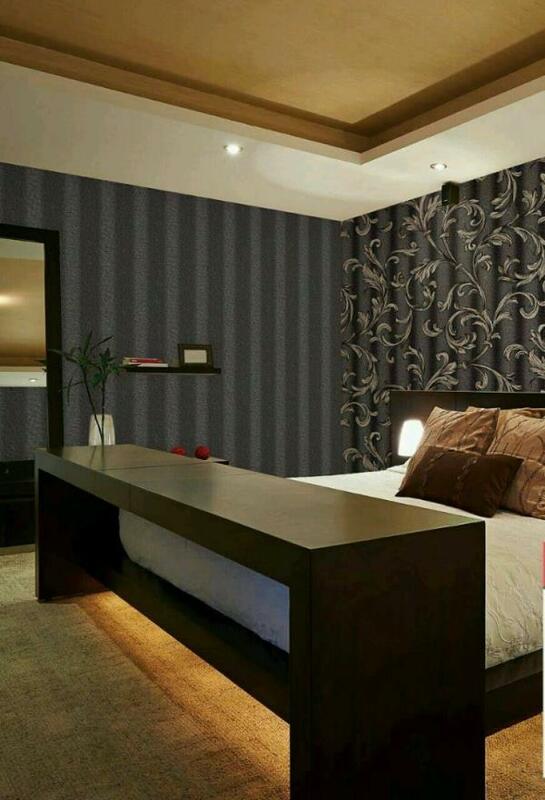 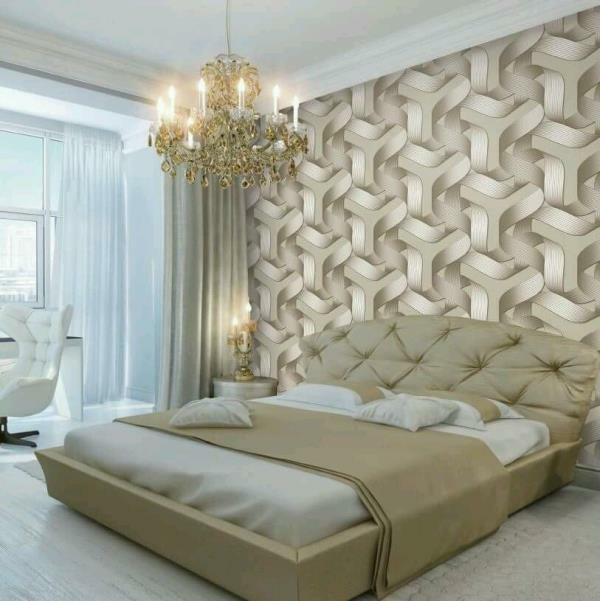 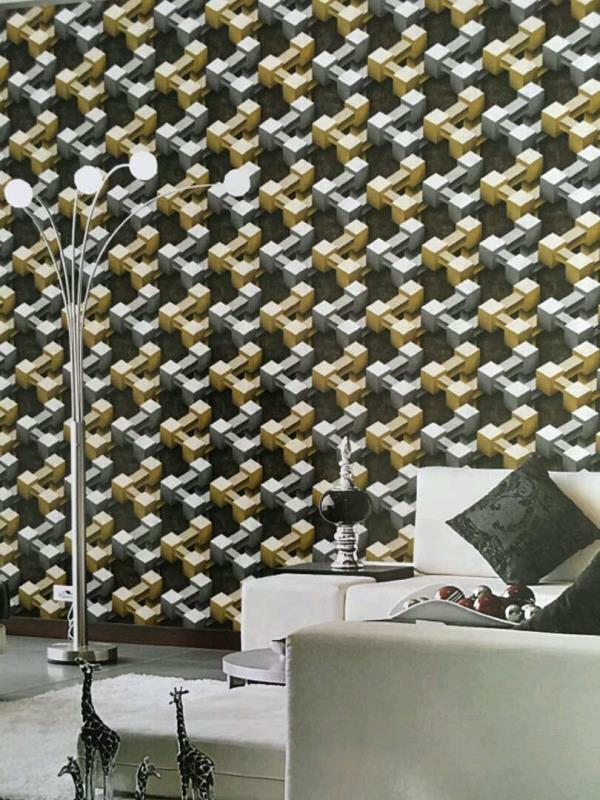 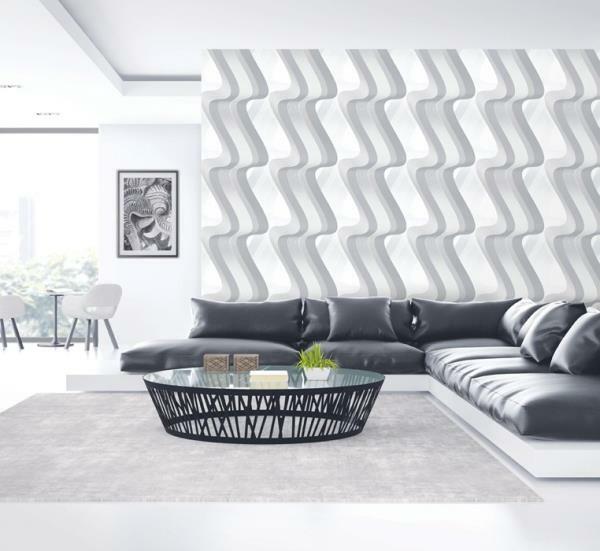 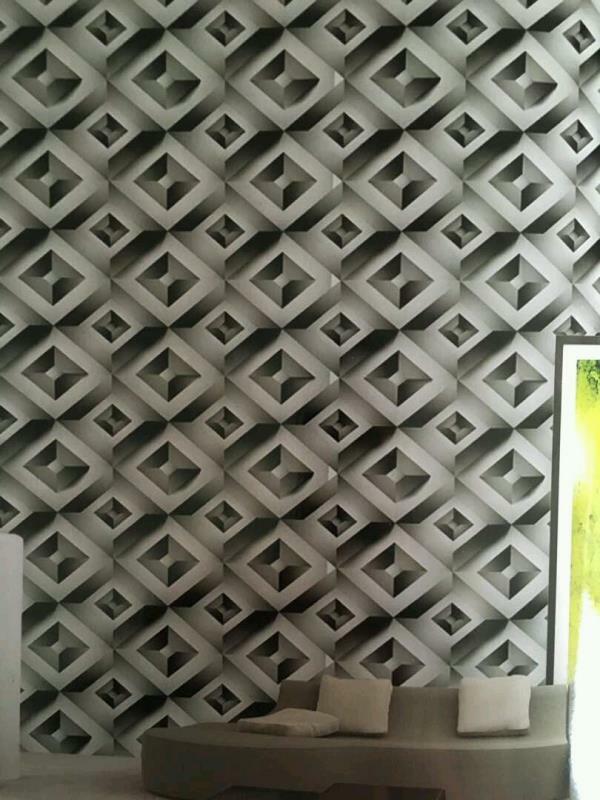 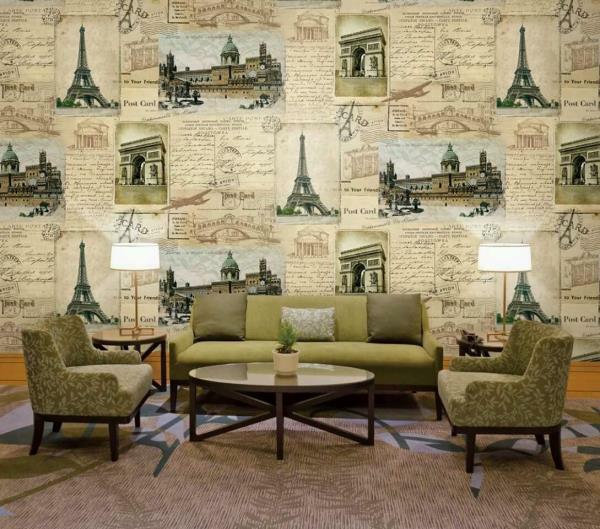 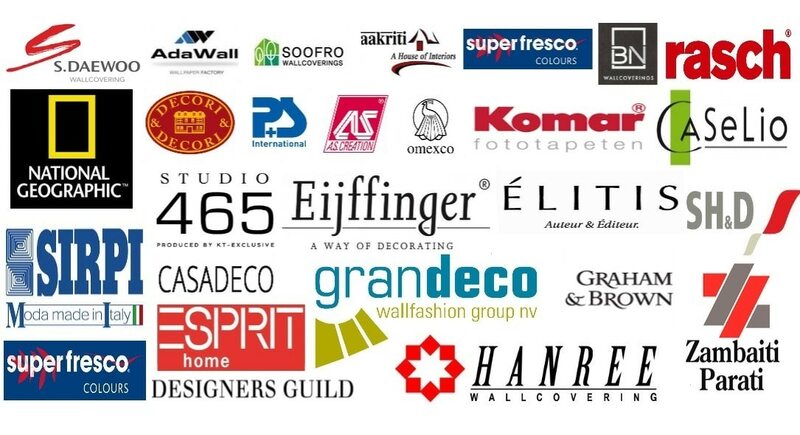 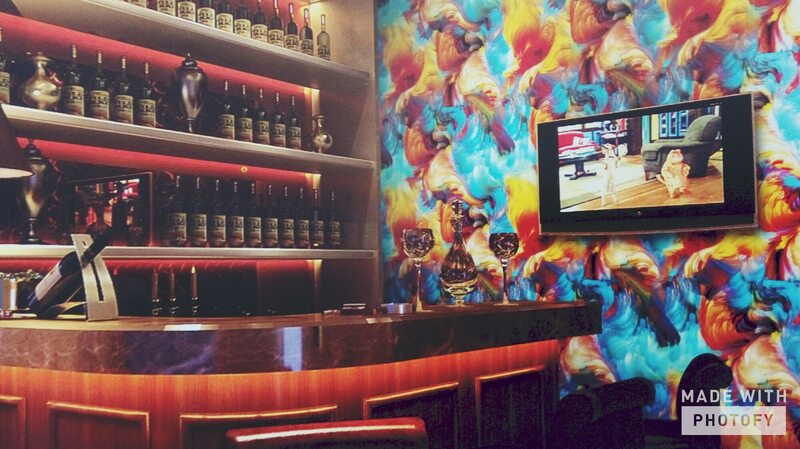 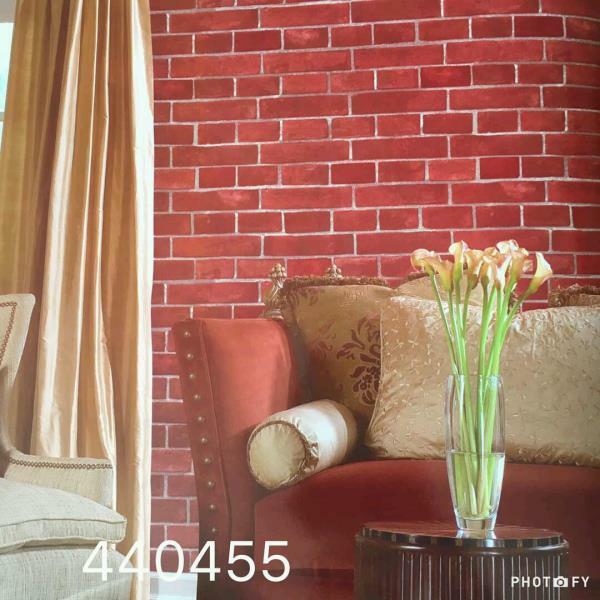 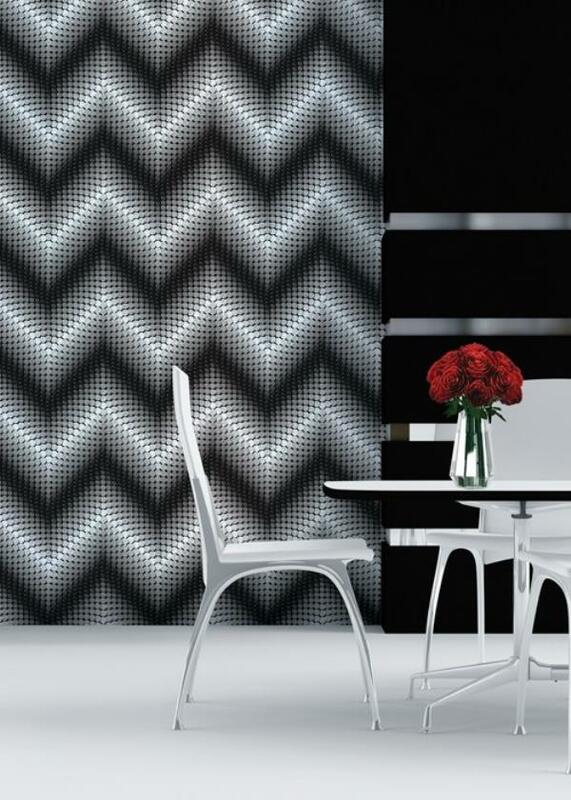 To buy call us Wallparadise- 40031-1wallpaper in Pitampura.